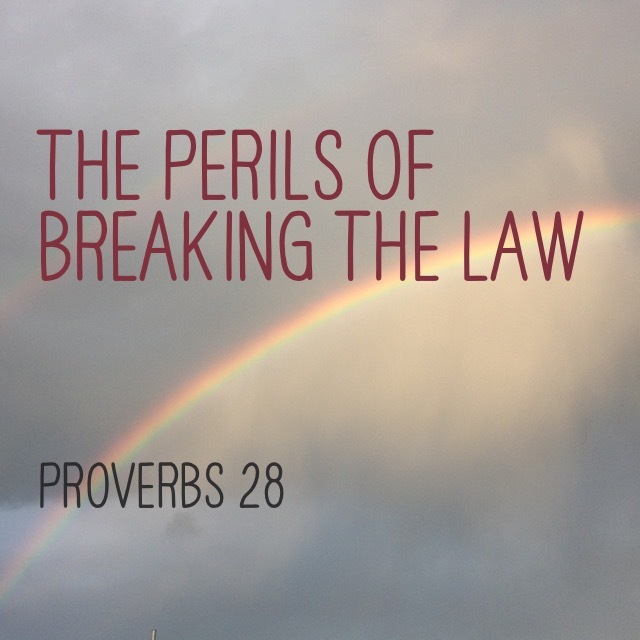 Those who forsake the law praise the wicked, but such as keep the law contend with them (Proverbs 28:4). I could jump off a tall building, but the law of gravity demands I will pay a painful—perhaps even a deadly—price in the end. Violating God’s laws are no less painful and deadly. Break them at your own peril. 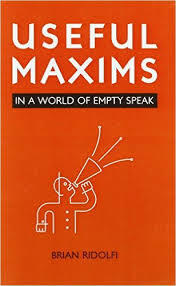 I thoroughly enjoyed reading Useful Maxims by Brian Ridolfi (check out my review of his book by clicking here). Here are 20 of Brian’s useful maxims that caught my highlighter. 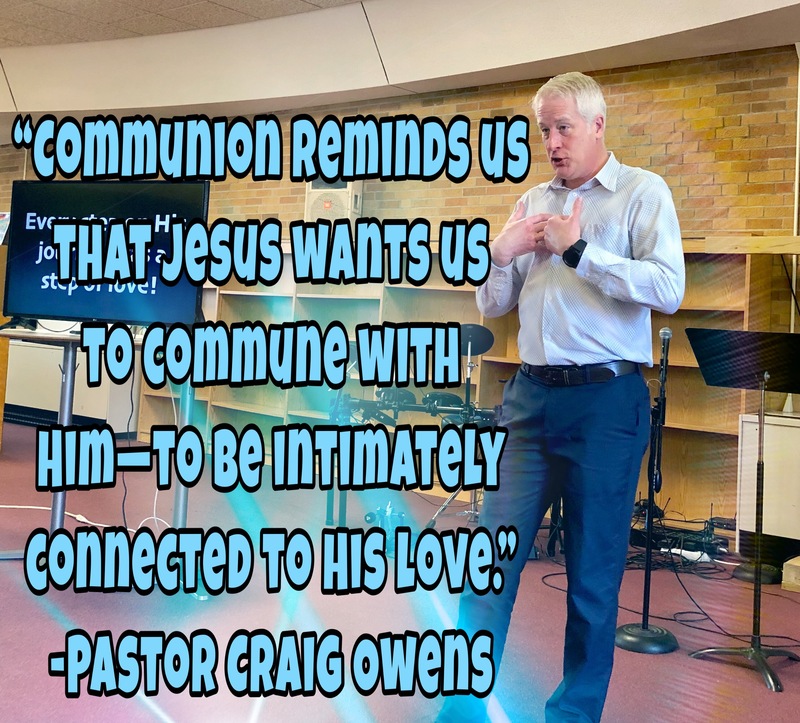 Going to church is good; going to God is better. Progress is not good if you are progressing in the wrong direction. Good demeanor does not validate bad behavior. Broken commandments break down integrity. 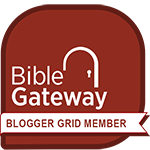 The Bible’s meaning is not hidden from men; men hide from its meaning. Actions are better indicators of character than rhetoric. The indifferent make no difference. Remaining weak takes strength. It takes power not to use power. Great men step in when everyone else steps out. Moral arguments which are entirely material are entirely immaterial. Peacemakers and saltshakers dispense enrichment. A grudge will keep you deep in sludge. Points of contention are points of retention. Revenge is hard to reverse. Never put faith in people who have no faith. Everything goes when anything goes. Your sin is not just your problem. Parental neglect prompts government parenting. Where no one fears God, everyone fears man. The right battle is lost with the wrong weapon. Watch for more maxims soon. Or follow me on Twitter and Tumblr to read some of Brian Ridolfi’s maxims. 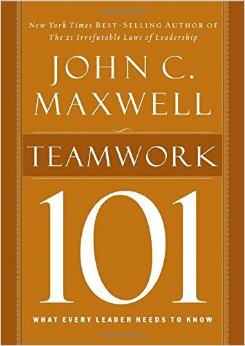 The 101 Series of book from John Maxwell is a great introduction to the many topics which he address in greater depth in other books. Here are some quotes from Dr. Maxwell which I especially enjoyed. 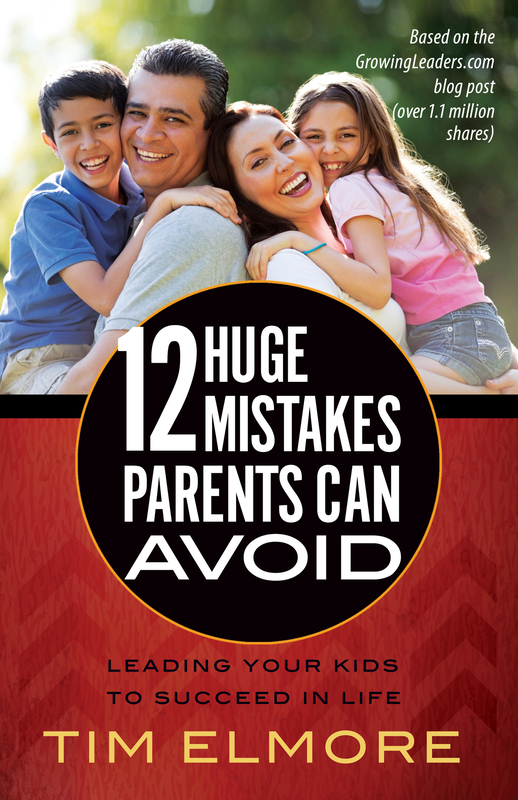 I highlighted a lot in Tim Elmore’s newest book 12 Huge Mistakes Parents Can Avoid … a lot! This is book that every parent (or grandparent) should read because it’s never too late to invest the best in our (grand)children. You can read my full book review of this must-read book by clicking here. Below are just a few of the quotes I highlighted in this book. Failure can force us to evaluate. Failure can motivate us to better performance. Failure prompts creativity and discovery.